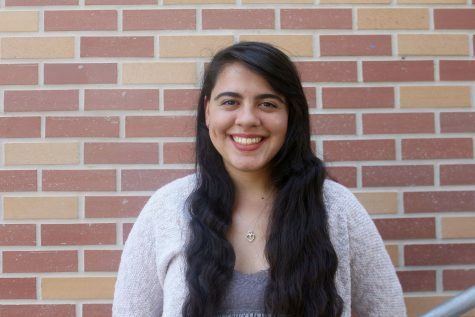 Adriana Ramirez is a 16-year-old senior who takes interest in writing and biology. She enjoys spending her free time dancing, listening to music, or reading. Adriana is bilingual and moved to America three years ago from Puerto Rico.